If you're looking for a reliable, cost-effective vehicle, look no further than McClurg Chrysler Dodge Jeep. We're a leading used car dealership in Perry, New York with a stunning selection of new vehicles and pre-owned Jeep SUVs. 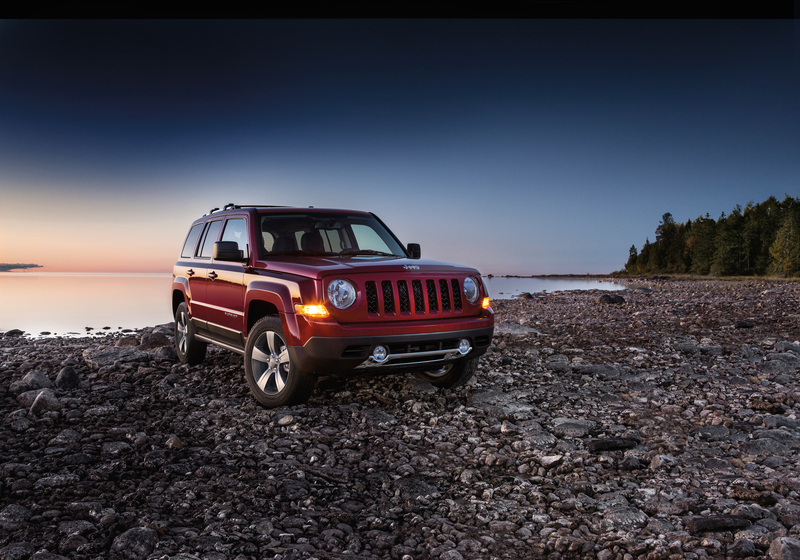 The Jeep Cherokee and Jeep Patriot both offer exceptionally diverse performance, allowing you to comfortably explore off-road adventures as easily as a cruise down Hwy 39. When it comes to pure off-road utility, the Jeep Wrangler will blow you away with its legendary performance and iconic design, while the Jeep Compass' affordable pricing allows you to conquer adventures without breaking the bank. If you want strong all-around performance with an infusion of luxury and class, the breathtaking Jeep Grand Cherokee is a dream come true. With its intuitive amenities and spacious interior, the Jeep Grand Cherokee is perfect for families with a taste for adventure. Find a used Jeep model at your local Perry, NY Jeep dealership. At McClurg Chrysler Dodge Jeep, we treat our customers like family. We take great pride in providing Perry drivers with a sizeable selection, but our commitment to our customers is where we truly shine. We strive to make your purchasing experience as straight-forward and enjoyable as possible with next-level services and convenient tools like our CarFinder application. No matter what you're looking for, our sales associates and financing professionals will help you find a vehicle you love with a car loan or auto lease rate you can afford. Visit our Perry, NY used car dealership today to see our used Jeep selection, schedule a test drive, and see what we're all about! The McClurg Chrysler Dodge Jeep auto service center is eager to help you overcome budget barriers and drive home in the car of your dreams. Through our website you can streamline your car financing process by using our monthly payment calculator, vehicle trade-in tool, and auto finance application. When you decide to take the next step, we'll be ready to get down to business. To learn more about Jeep financing and Jeep leasing, just give us a ring or stop by our Perry, NY auto finance center right next to the Perry Marketplace!